Despite the recent buzz surrounding comments made by Xbox boss Phil Spencer and leaks suggesting the existence of a mystery console going by the name of Xbox neXt, Microsoft has no such plans to release a console under that name, according to the company. In a statement given to IGN, a Microsoft spokesperson confirmed that the ‘Xbox neXt’ name that appeared on the profile of a visual designer working at Xbox (below) is actually an old internal team name that the company used for the Xbox One. Xbox neXt was an old internal team name for a group that worked on releasing Xbox One and is not related to a future console. We have nothing further to share. The blunt response seemingly puts rumors that Microsoft are working on some sort of upgraded Xbox One to bed, but the software giant are yet to outright deny that any form of new hardware is in the works. So, is such a thing still a possibility in the near future? Absolutely, but don’t expect it to be a small jump in power – Phil Spencer says that if (and that’s a big if) Microsoft do release a new and improved Xbox One in the future, he wants it to be a “really substantial change for people” rather than a negligible one. 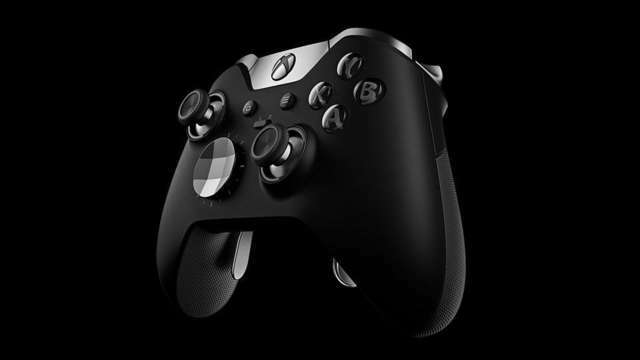 While Xbox neXt is unlikely to be the name of the new Xbox, its inclusion on the designer’s profile further strengthens the belief that Microsoft is readying a new and more powerful Xbox console, possibly to be revealed at E3 this summer. I don’t know anything about any of the rumours that are out there, but I can understand other teams’ motivations to do that. For us, our box is doing well. It performs, it’s reliable, the servers are doing well. If we’re going to go forward with anything, like I said, I want it to be a really substantial change for people – an upgrade. With rumors slowly trickling out of Sony’s camp that they’re planning to release an upgraded PlayStation 4 with 4k resolution capability, Microsoft won’t want their direct competitors to increase the already-existing gap in power between the two consoles if it turns out to be true, so we’ll be very surprised if they’re not planning something. Expect to hear more at this year’s E3 in June.